Outdoor movie nights are popping up all over Waukesha County and Milwaukee! 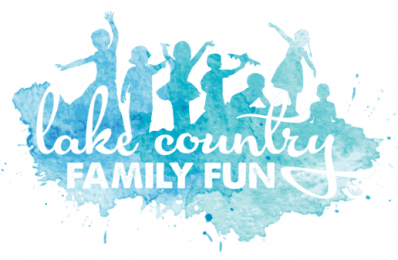 We have sorted Lake Country Family Fun’s calendar and pulled out all the outdoor movies we could find in an easy list for you to enjoy! Share this Local Outdoor Movie Guide with your friends and enjoy some quality time outside this summer making memories! Feel free to bring your own snacks and beverages, but if you forget there are concessions available prior to the movie. Don’t wait too long to use the restrooms as the lines can get long. Don’t forget bug spray, even though the park is sprayed prior to the movies, some years are just bad no matter how well it is treated. Be courteous to others attending and while driving, there are lots of little ones very excited and they forget the rules of the road. Park in legal areas and don’t block residents’ driveways. Do you want your outdoor movie added? If you are hosting a community outdoor movie event this summer and want to be included in our guide, please email us at erin@lakecountryfamilyfun(dot)com with your outdoor movie information. You can also add your event to the calendar through the contact form. « Goldfish Birthday Party – From a Kids Point of View	» Oconomowoc City Beaches Open Memorial Day Weekend!